Two WestJet passengers have received a refund after paying a $30 US fee to check their baggage. They discovered an error on their e-ticket receipt that stated the fee would be charged in Canadian dollars. 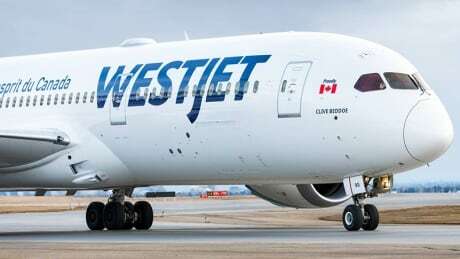 Now they want WestJet to initiate refunds for all affected customers.